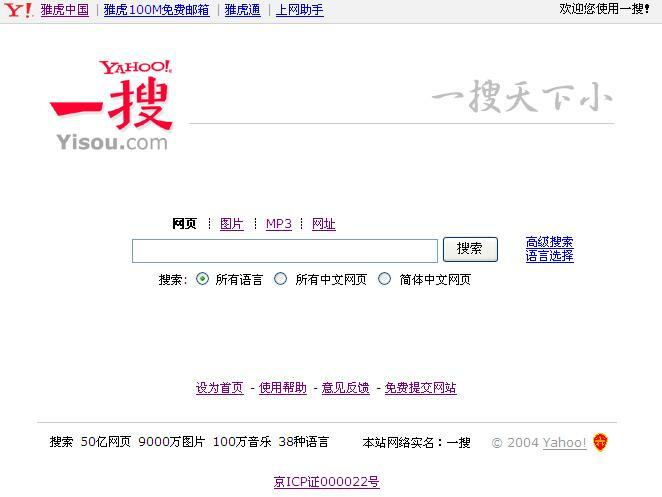 Interesting how the US based search engines companies now try to do everything to please PRC by making special sites. Money conquers everything. It seems like you are from Europe. Which country are you from? If you try baidu(www.baidu.com) for chinese searching, you’ll get significant results, definitely more excellent than google. I would agree that baidu has better result for Chinese specific search. I am not sure the reason, but the result seems more relative to what I wanted.